Bogart Road Woods Property, Perkins Twp. 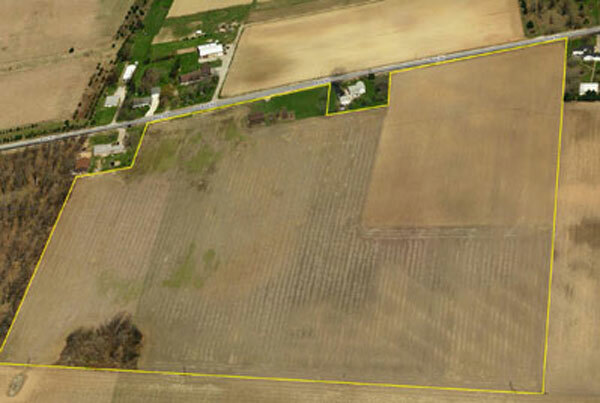 This property is comprised of three individual parcels combining for a total of just over 33 acres in Perkins Township. It is ideally located, is mostly wooded, and has some engineering work already completed. Perfect for the area's next premier subdivision. Galloway Road Property, Huron Twp. 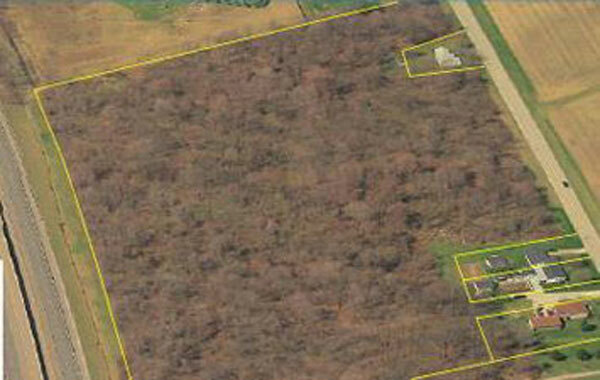 This property is comprised of two parcels totaling just over 20 ½ acres. Significant engineering has already been undertaken, including potential lot layouts and excavation/panning. This is one of the last undeveloped portions in this high value residential area. The second half of this idea location remains undeveloped. With its proximity to the Rt. 250 corridor and the market's many attractions, this offers investors a great opportunity for involvement in the area's next growth phase. 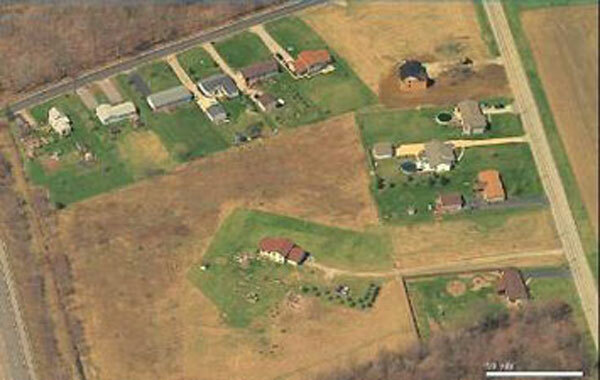 This well-established neighborhood has only a few remaining lots. G.W. Didion, however, has been holding the next undeveloped portion in its inventory for several years. In addition, the lots have been dedicated, and thus the setbacks are locked in at previous year requirements. 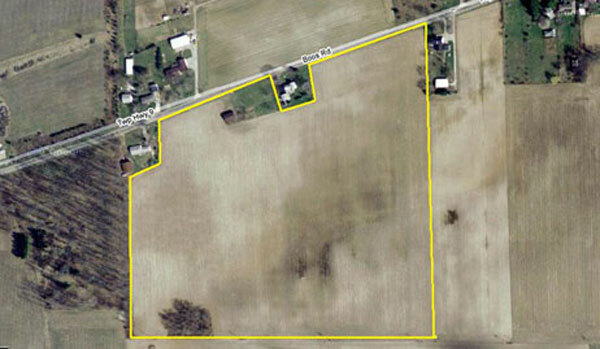 Almost 33 acres of farmland in Huron Township off of Boos Rd. Located just down the road from Keys Golf Course, the property still has the original farmhouse barn with a concrete floor. Approximately 18 ½ wooded acres on Mason Rd. located just outside of downtown Berlin Heights in between Berlin Rd. and Lake St. A great semi-rural area. Portland Road Property, Groton Twp. Approximately 12 acres in Groton Township on Portland Rd, located just off of Rt. 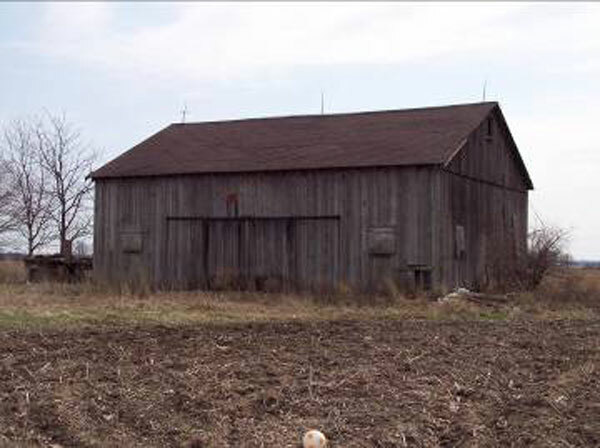 4 close to the Ohio Turnpike. 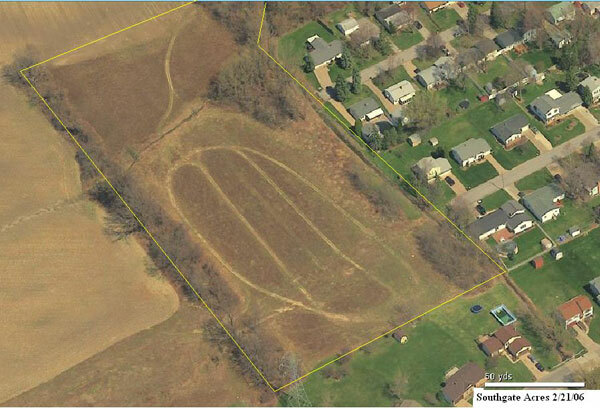 There are also several dedicated individual lots surrounding this undeveloped parcel. Kingsley Circle / Beatty Lane Property, Perkins Twp. 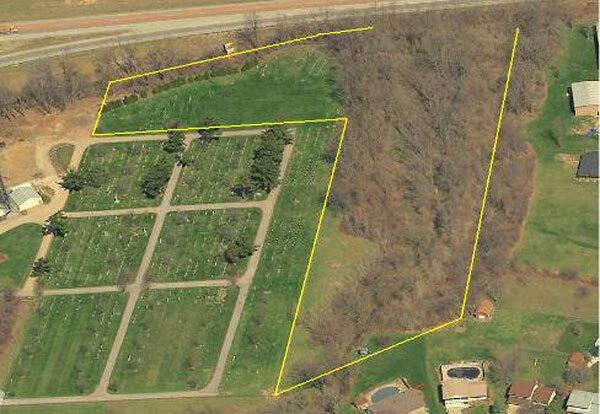 This 5.7 acre parcel is located between the Kingsley Circle Subdivision and the Perkins Cemetery in Perkins Township. It has a creek running along the property and is adjacent to properties on Rt. 250. 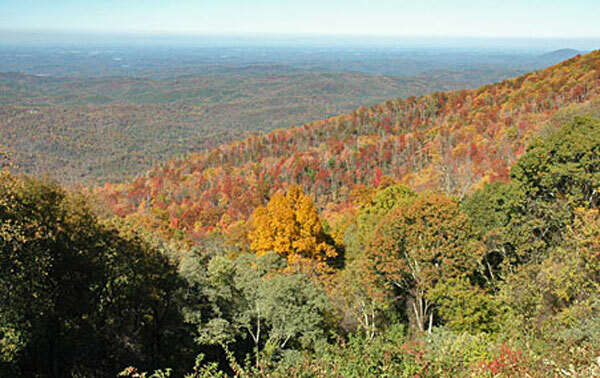 Approximately 120 acres nestled at the foot of the Cherokee National Forest in East Tennessee.... Information available on request.